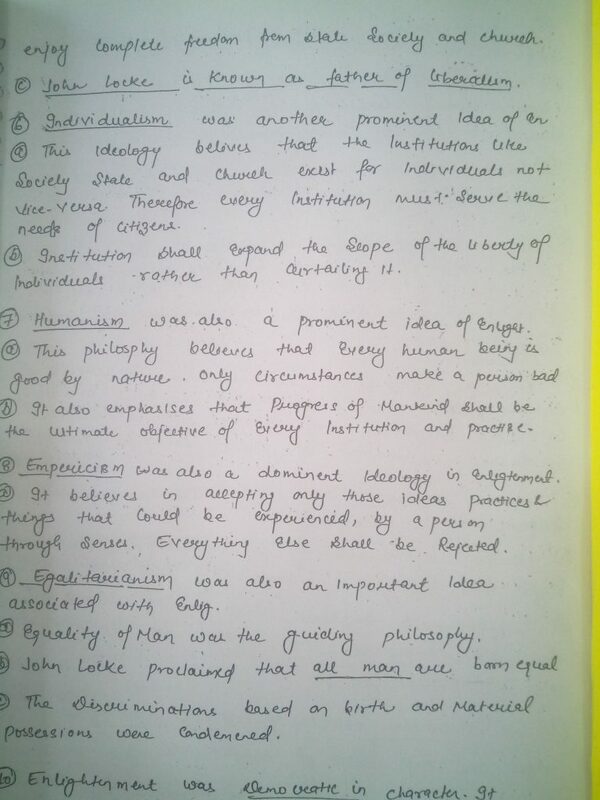 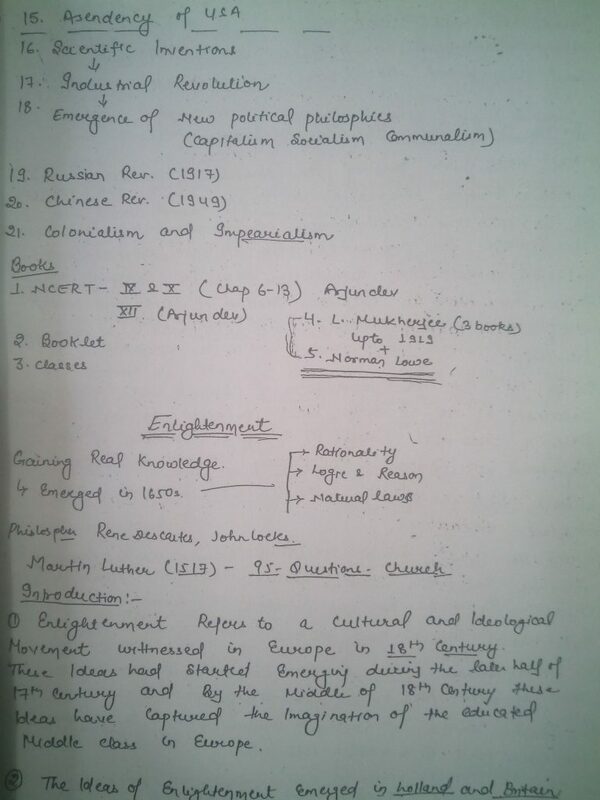 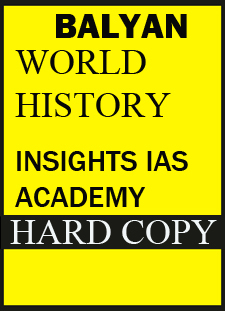 S.BALYAN Insights IAS Academy World History(GS) Handwritten Class Notes 2015 This Notes is the latest class notes of Insights IAS Academy led by faculty S Balyan. 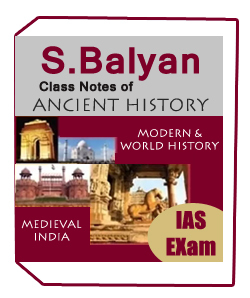 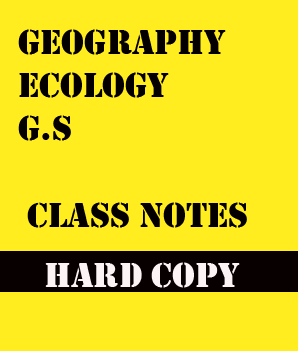 S Balyan is a leading faculty of History Optional and the notes are of World History (For GS Paper 1 ) .Notes are legible and compiled by the student attending the classroom programme. 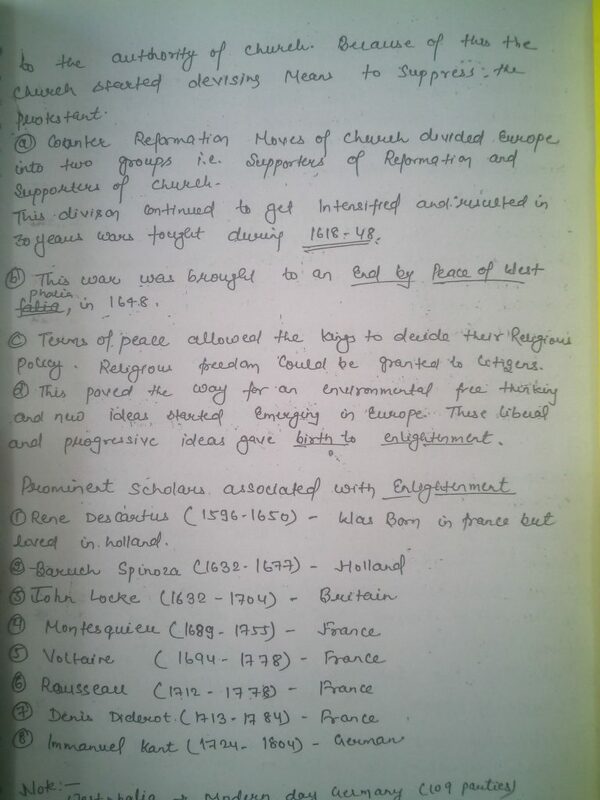 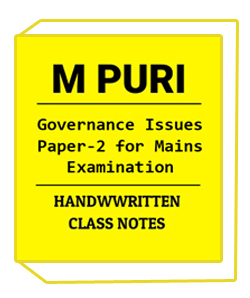 The notes are in good handwriting and covers full World History syllabus. 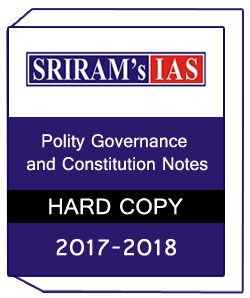 Study material provide so many notes like Photocopyy study material for IAS exam,UPSC notes,UPSC study material,UPSC coaching notes.